New Chapters: our service to improve health and wellbeing through events, meetings, information and reading recommendations. 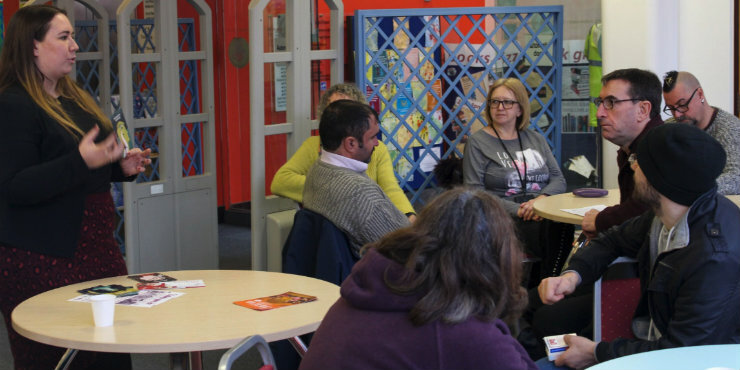 Relaxed and informal meeting groups for anyone interested in wellbeing. 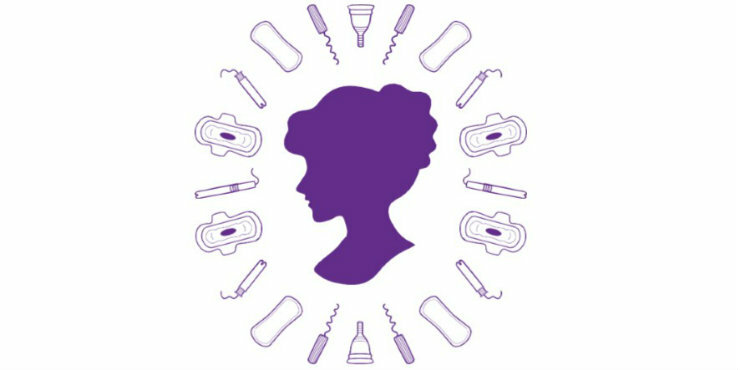 12 of our libraries provide free sanitary items with no questions asked. Staff recommendations to improve your mood and wellbeing. Links to organisations and information for a variety of mental health and wellbeing topics. 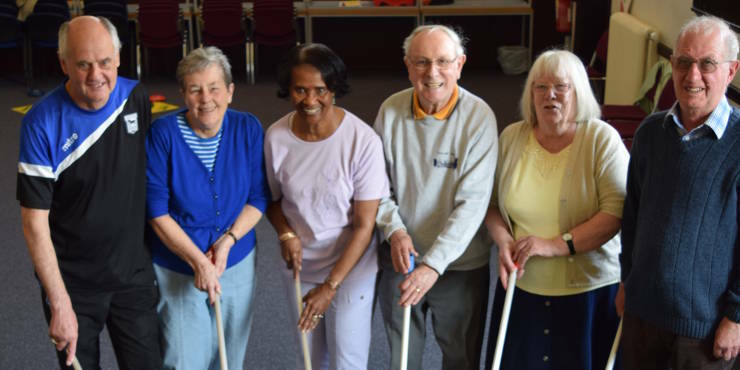 Activities across our libraries to help your wellbeing. 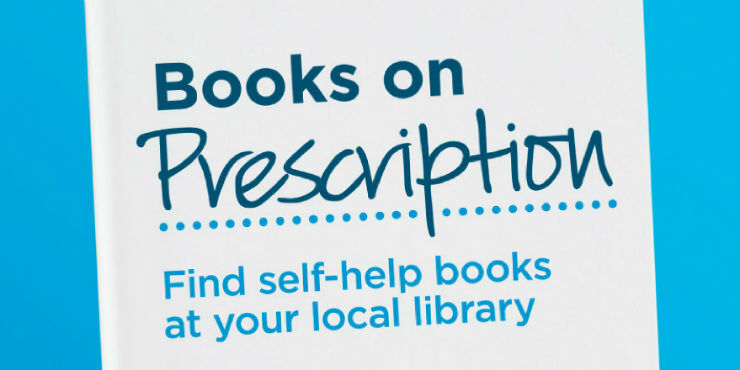 A GP or other health practitioner may have recommended a self–help book to help you manage conditions such as depression, phobias and anxiety. 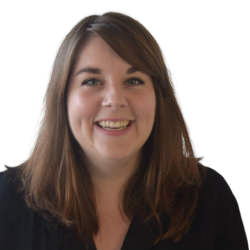 I'm Sarah Lungley, coordinator for Suffolk Libraries Mental Health and Wellbeing Information Service. 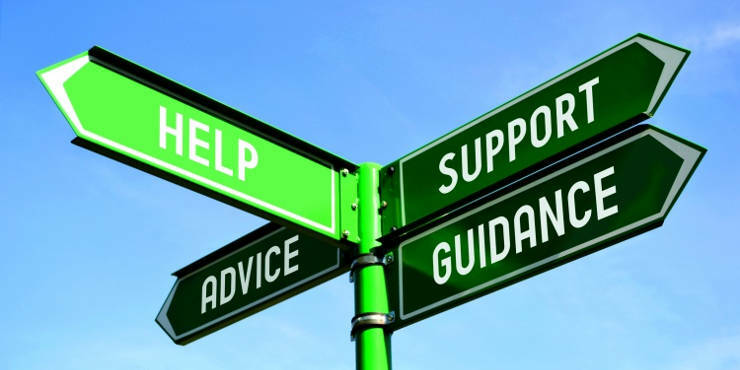 My role is to help provide information on local services and to promote events in our libraries and the community that can support mental health and wellbeing. 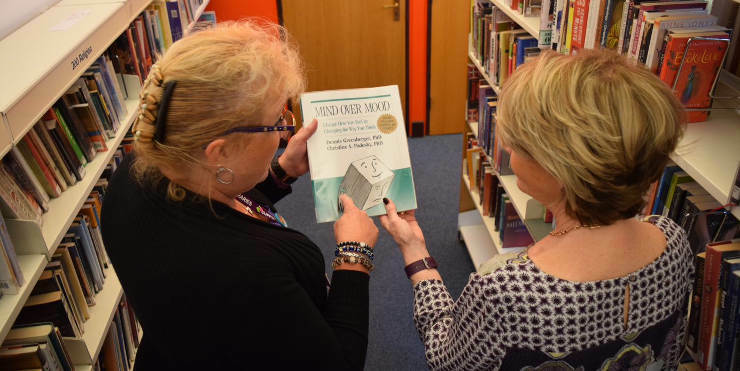 The service also supports library staff, to ensure they are able to access useful and up-to-date information for our customers should they request it. Libraries are a fantastic resource, not only for books and information but for community, friendships and fun too. So pop in to your local branch or explore our website to find out more about what we do – we hope to see you soon!